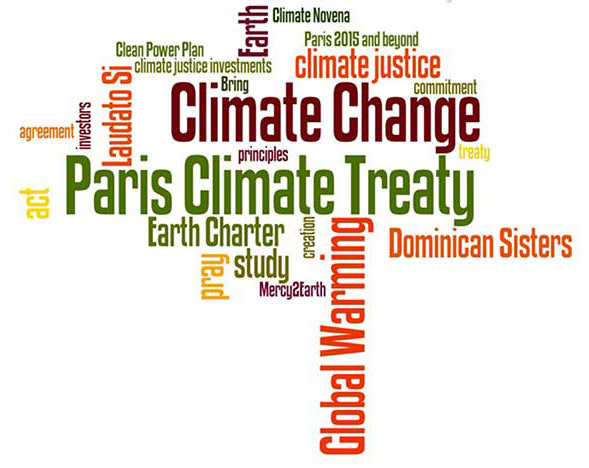 Fifth Day of Climate Change Novena | Paris 2015 and Beyond . . . .